As Scion introduced its new iA and iM models in Santa Monica, I was thrilled to be back in my SoCal stomping grounds to test these new vehicles on the beautiful mountain and canyon roads around the Malibu area. The winding roads and climbs would offer a perfect setting for our test drive, and we started off on a beautiful summer day by making our way North up PCH with spectacular views of the Pacific to our left. 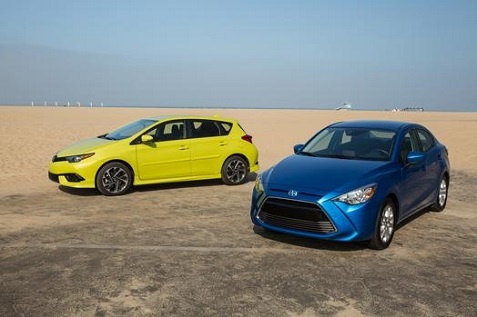 The drive started with the all-new 2016 iA, the first sedan model ever offered by Scion. 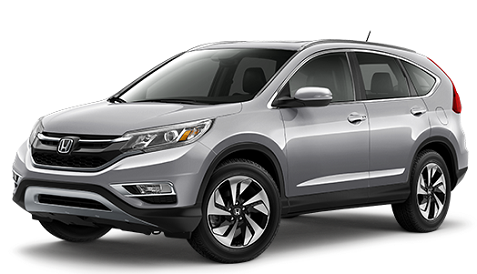 The iA grabs your attention right away with a bold and pronounced front grille. The sporty and aggressive lines of the front end of this entry-level compact sedan gives the impression of a more expensive model and will certainly appeal to buyers looking for a distinctive design. I’ve been waiting for this one for a while. Several decades ago the Nissan Maxima was one of the few sedans you would think of apart from the German cars when someone mentioned they really wanted a sport sedan. Fortunately for other car brands that has changed in the years since, but for Nissan it puts more pressure to get the new Maxima right in today’s more competitive environment. The most recent generation Maximas weren’t bad but there wasn’t much that made the vehicles stand out. 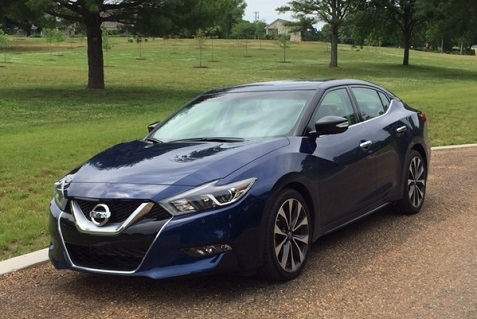 With the all-new 2016 Maxima we now have the eighth generation and Nissan appears to have another winner on its hands. It all starts with the exterior design, which you can see from the photos is impressive from all angles. I was curious as to what Nissan would do with the front grille of the Maxima after seeing the more cautious designs for the front of the Altima and the Sentra. Instead we see a more distinctive, unique and ambitious “V-Motion” front grille that’s similar to what we saw with the Rogue. At first I wasn’t sure if I liked it, but as our day went on it started to grow on me. It works with the rest of the vehicle which is beautifully designed and it fits the more aggressive image of the Maxima. Hyundai stopped just short of calling its redesigned 2015 Genesis a luxury performance sedan. The Korean automaker opted to call the car a midsize premium sedan. Nonetheless, the automaker said that German luxury brands, as well as Lexus and the newly resurgent Cadillac, are Genesis’ main competitors. In order to really compete with midsize offerings from the automakers, the new sedan has to offer a bunch of comforts and engineering prowess. First, there’s the look. 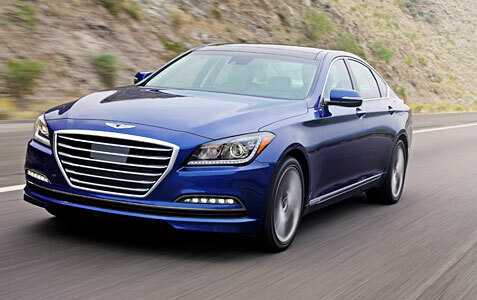 The 2015 Hyundai Genesis has a single-frame hexagonal grille. In other words, the sedan has a distinct face, low hood and short rump. It looks very athletic. It also took Hyundai’s fluidic design to the next level, or 2.0 in Hyundai-speak. The lines are flowing, sharp creases are evident from stem to stern, and they end at the trunk with distinctive tail lights and either dual or quad exhausts.